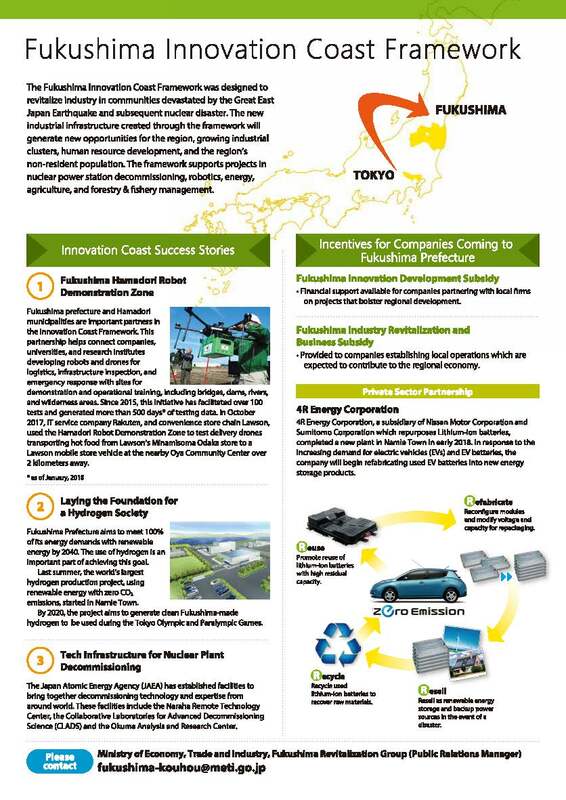 METI publishes a new brochure of Fukushima Innovation Coast Framework. 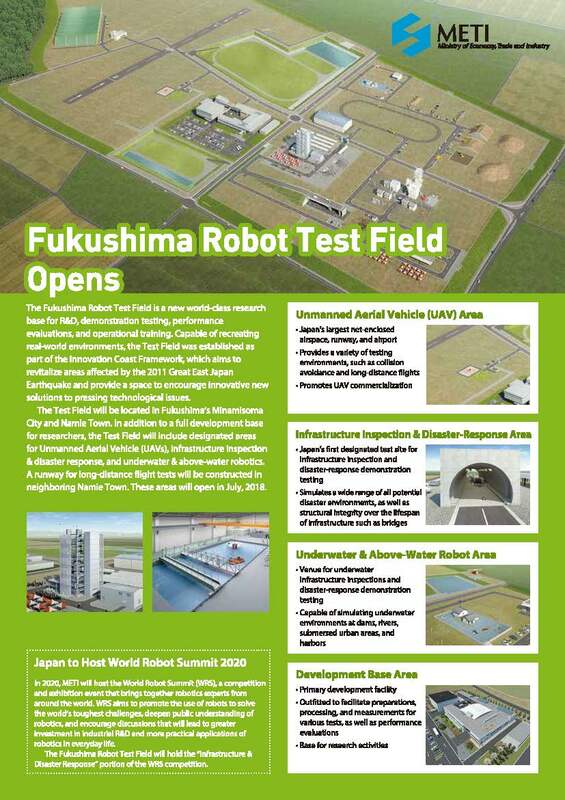 Copyright © 2019 Fukushima Innovation Coast Framework Promotion Organization. All Rights Reserved.